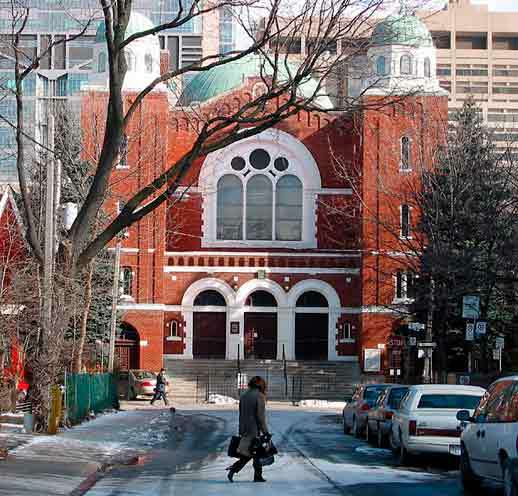 Toronto’s Beth Jacob Congregation was founded in 1899 by a group of Polish-born Jews desiring to retain traditional Polish practices and melodies in their religious worship. 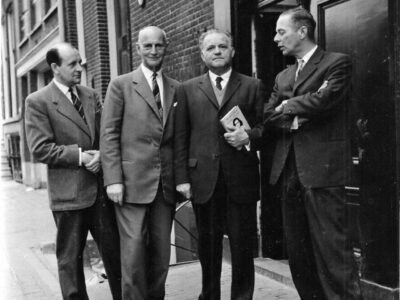 The first president of the congregation was Samson Garfinkle and the early congregation included: M. Granatstein; Louis Rotenberg; Shimon Garfinkle; C. Garfunkel; S. Lederman; G. Pesachovitch; Harry Rotenberg; M. Rotenberg; J. Sugar; I. Wagman; Z. Wagman. Their first place of worship was a small cottage at the rear of a house on Chestnut Street in the downtown “Ward” neighbourhood of Toronto. 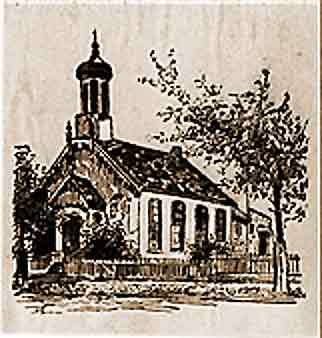 After worshipping at this location for several years, the congregation moved to a small place on Centre Avenue. 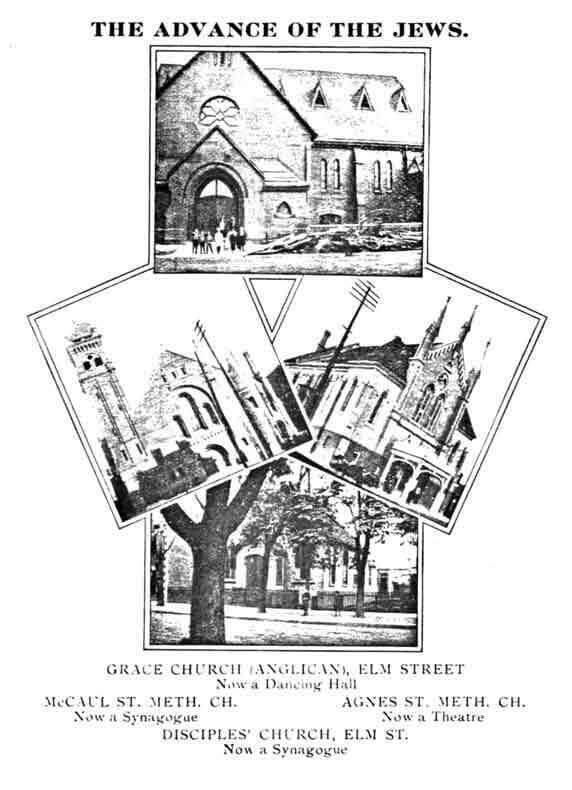 Finding these quarters too small, the members purchased a former Baptist Church at 17-19 Elm Street in 1905. 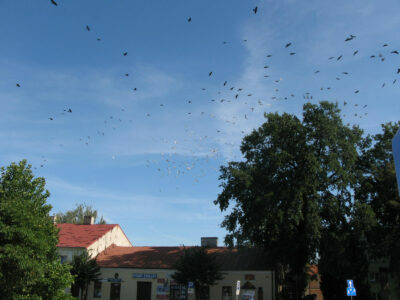 Ultimately the congregation reportedly decided to refer the dispute to arbitration. 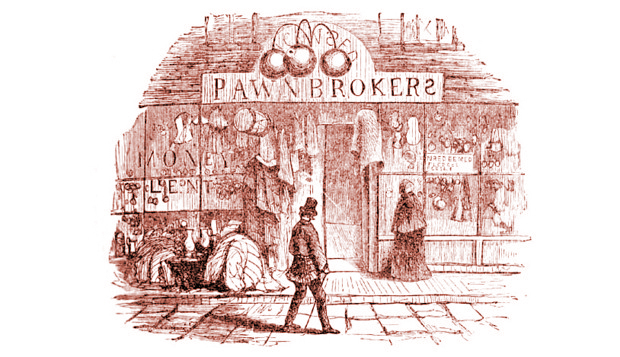 This sort of dispute was by no means uncommon in Toronto’s early Jewish history, and most would have been forgotten except for the permanence of newspaper reporting. 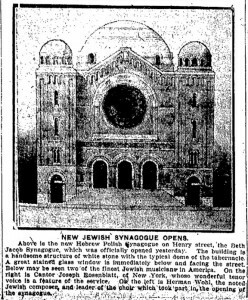 Installation of a new Torah at Beth Jacob in February 1910 was an occasion for happy rejoicing, according to the Globe. 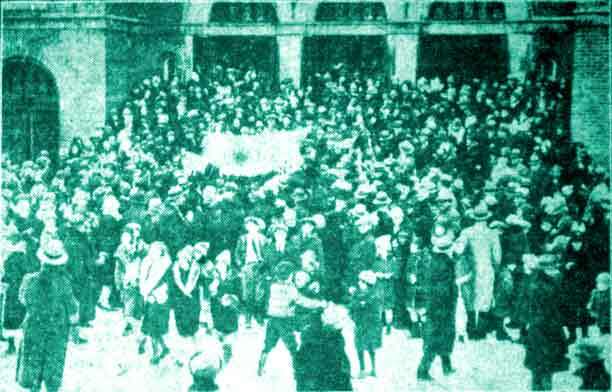 The celebration began at the synagogue; then the congregation paraded to the home of a prominent congregation at 31 Teraulay Street, where it lasted until morning prayers. 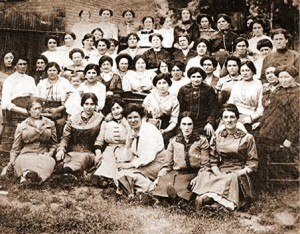 In 1910, the congregation had about 75 members. An early photograph (courtesy the Ivansker Society) shows the Beth Jacob Ladies Auxiliary. In 1913 the congregation acquired the illustrious and learned Rabbi Yehudah Yudel Rosenberg as its spiritual leader. 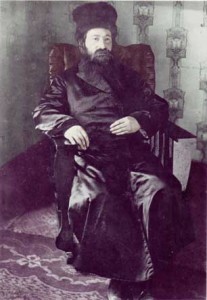 He became known as the “Poilisher Rebbe” as opposed to the “Galitzianer Rev” and the “Russian Rebbe” (Rabbis Yosef Weinreb and Yakov Gordon respectively). 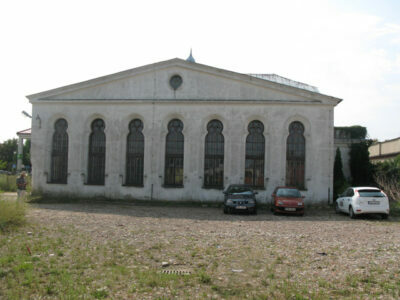 During his five years in the city, Rosenberg also founded the Eitz Chaim Talmud Torah in a building, originally an Italian club, on D’Arcy Street. 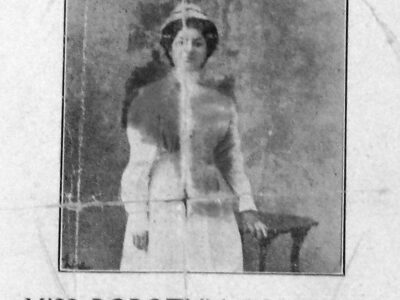 Rosenberg moved to Montreal in 1919. 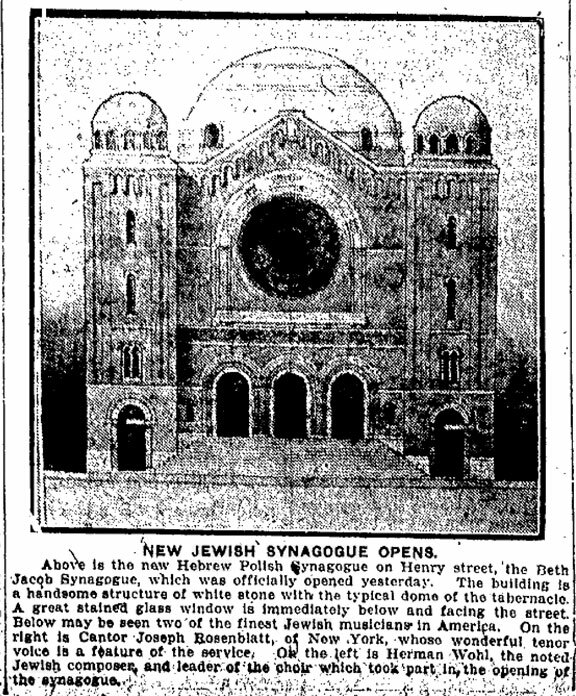 The city approved the congregation’s plans for a new synagogue, to be built on Henry Street, in November 1920, and the building opened in August 1922.